Lisa Su, AMD’s President and CEO stated that the company anticipates discrete graphics share gains in 2015 thanks to upcoming products. The top executive did not go into specific details but did state that the company is planning a next generation discrete graphics launch that is poised to fuel growth and expand market share for the company this year. This occurred during the J.P. Morgan 13th Annual Tech Forum at International CES. The new graphics refresh coming this year is intended to grow the company’s foothold in the discrete graphics market beyond just regaining recently lost share. The new products should prove to be successful in the notebook/mobility market in addition to the enthusiast desktop space according to Su. We happen to know that AMD is referring to the new Rx 300 and M300 series GPU products it has in the pipeline. Su : Yes so the graphics market will continue to be important for us. I think if you look at the various segments, notebook, add-in-board and professional graphics. We’ve made good progress in notebooks over 2014. I think the add-in-board market has been a bit of a tale of two stories. The first half of the year driven a lot by cryptocurrency, the second half of the year driven by some of the technology refreshes. In 2015 we have some very good products in the pipeline, we’ll talk more about them as we go through the year. I absolutely view it as a share gain opportunity over that period of time. And then in professional graphics you know we’ve made some nice progress. You’ve seen some of the wins publicly relative to what we’ve done with Apple and we’ll continue to believe that professional graphics will be a growth area for us. Holland (Interviewer) : So should we anticipate AMD to be launching a next generation graphics architecture this year ? Su : You will see obviously new graphics products from us this year, we usually keep that quite tight until we’re ready to launch those. Currently we know of a few new GPUs that AMD may have planned for this year. This includes Fiji XT on the desktop, the enhanced Hawaii version and even perhaps a fully unlocked Tonga. On the mobility side we also know of a few new GPU cores including Strato Pro and Litho XT. In addition to consumer graphics Lisa Su also stated that the company sees continued growth for its professional graphics business. Currently the company holds approximately a quarter of that market and hopes to expand that share significantly in the next couple of years. On the x86 side the company stated that it’s seeing traction in the commercial segment of the PC market. This is the segment that has seen substantial stability and even slight growth last year. This is due to corporations initiating machine refreshes after Microsoft discontinued critical support for a number of its older operating systems. AMD saw significant growth in the commercial segment that amounted to a doubling of commercial design wins from Q2 to Q3 of 2014. Growth in this segment is expected to continue throughout 2015 and see additional improvement with the introduction of Carrizo. It seems most of AMD’s new products for 2015 will be launched around the mid year timeframe. AMD may choose to hold a single event to combine new compute and graphics technology product launches. 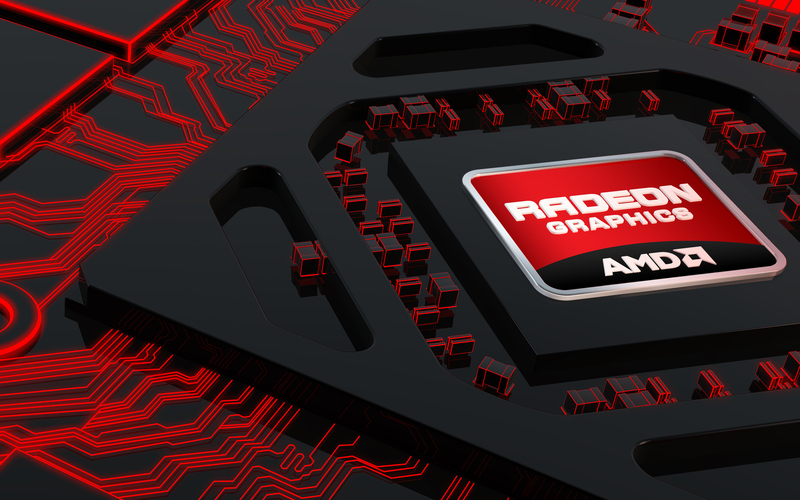 We’re excited to find out what new technologies and improvements AMD plans to introduce with Carrizo and the new graphics products it has coming up this year. 2015 is shaping up to be quite an interesting and eventful year.